Our world is in a state of flux. Old models of leadership and change are insufficient to deal with the complex, interdependent problems abundant in a globalized world. 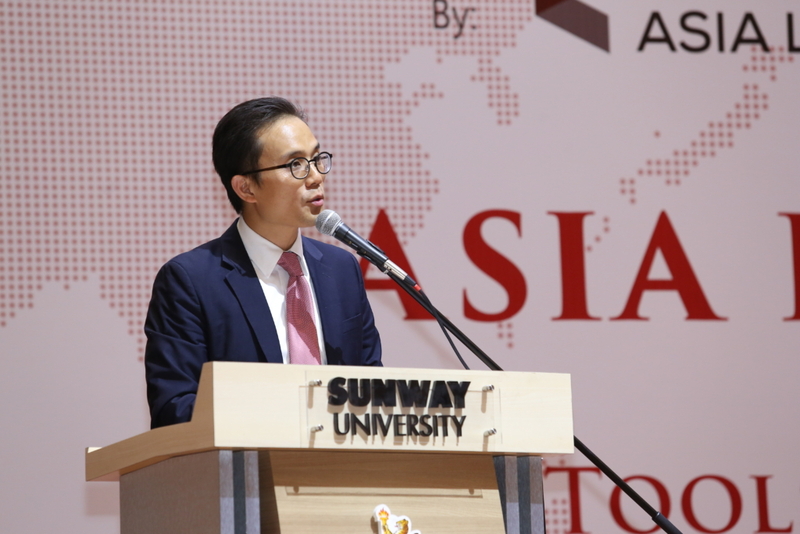 Today’s leaders need a new framework of leadership in order to respond more effectively to these challenges. They are expected to demonstrate exceptional change-agent skills by adopting fresh perspectives, initiate new ways of working together, implement bold new actions, and continue to deliver results in the face of new and often overwhelming demands. They must also be able to cross the different boundaries that divide groups in order to mobilize diverse factions to participate in the creative work of making progress, generate responses and solutions to produce shared value and outcomes. 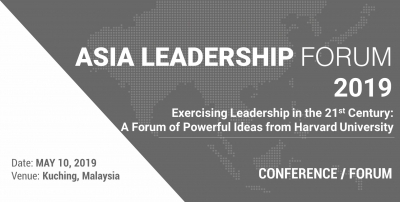 The Asia Leadership Forum in Kuala Lumpur (ALF) invites you to hear from leading experts on the topics of leadership encompassing both theories for change and real-life case examples. Each session is designed to help those in positions of authority to develop capacity for leadership as change-agents or change-makers. You will be equipped with paradigms and skills that go far beyond managerial expertise into the realm of creative problem-solving to orchestrate meaningful progress. Using frameworks taught at Harvard’s various graduate schools, the ALF will provide attendees with an opportunity to think more deeply and systematically about change, power, influence, and leadership; to increase their personal leadership capacity and competence as change-agents; and to consider the impact that their leadership decisions may have on themselves and their organizations. 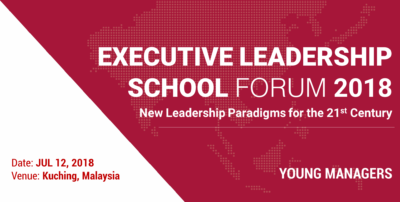 By the end of the forum, attendees will have gained a deeper understanding of how to chart a new path while preserving current values, and how to mobilize others to produce breakthrough results. Their skills to critically examine their own and others’ underlying assumptions and beliefs, and to invent a future that is purposeful and intentional would also be enhanced.